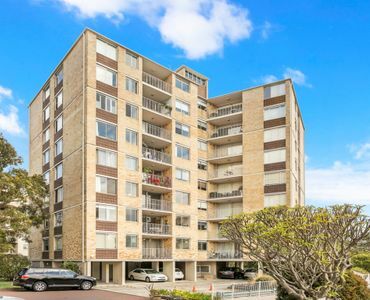 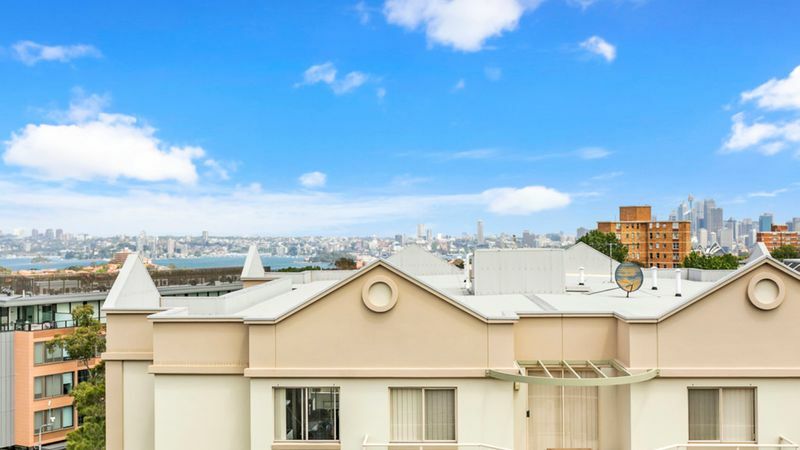 This beautifully presented, two-bedroom apartment boasts a fantastic location, perched on the top floor of Mosman’s highly sought after ‘Cambridge’ Building. 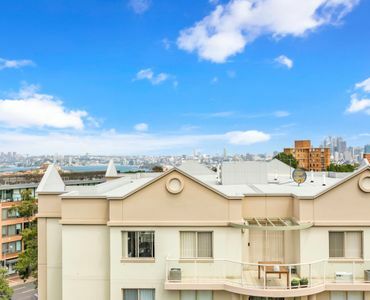 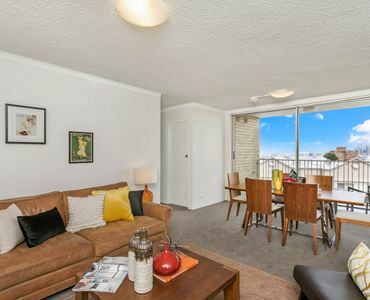 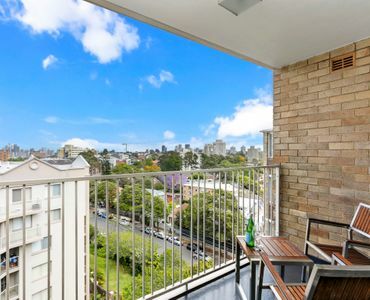 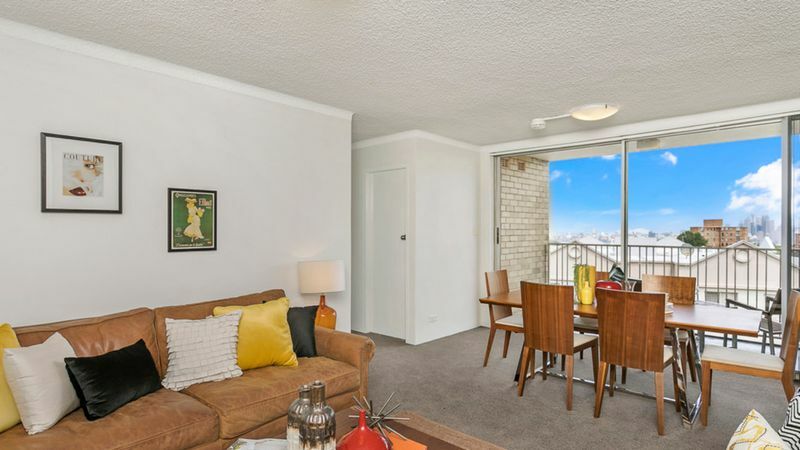 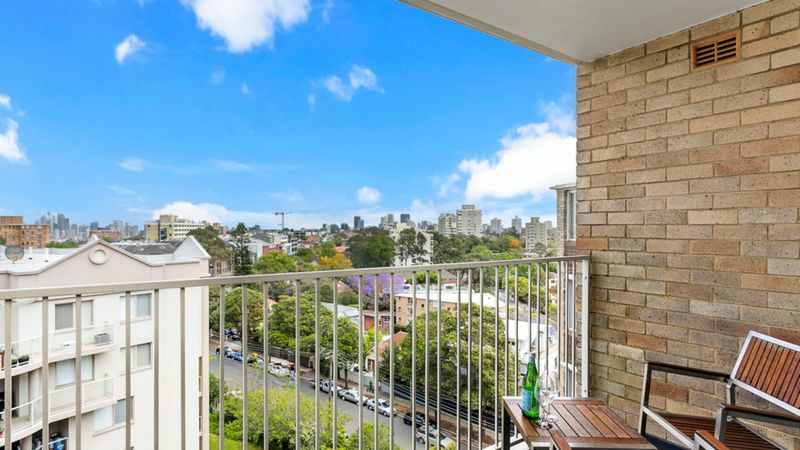 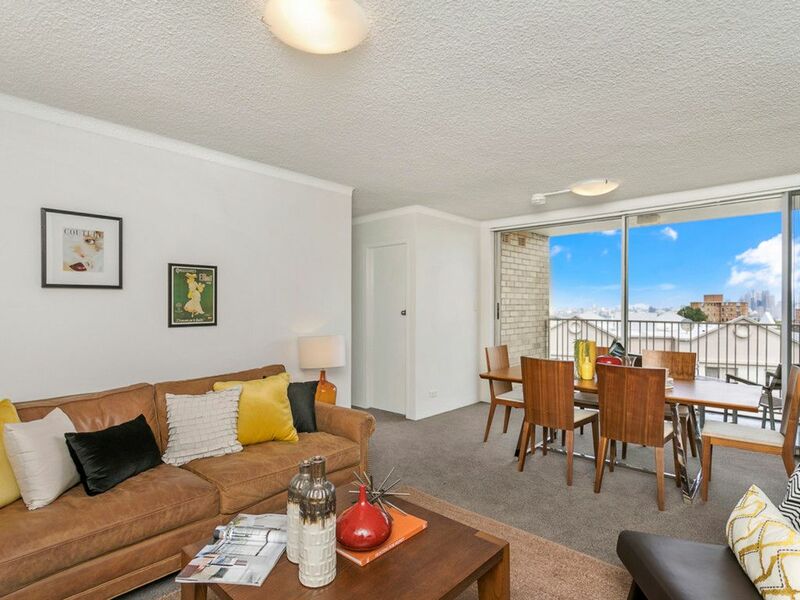 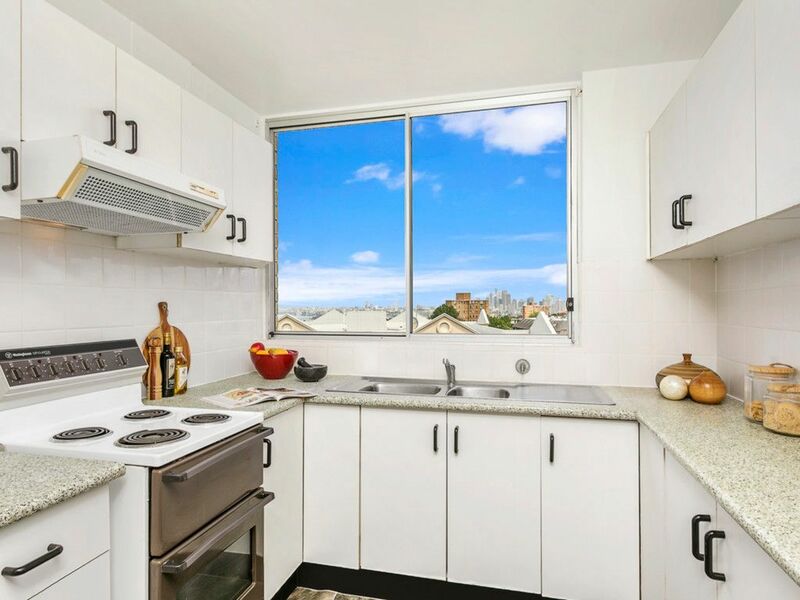 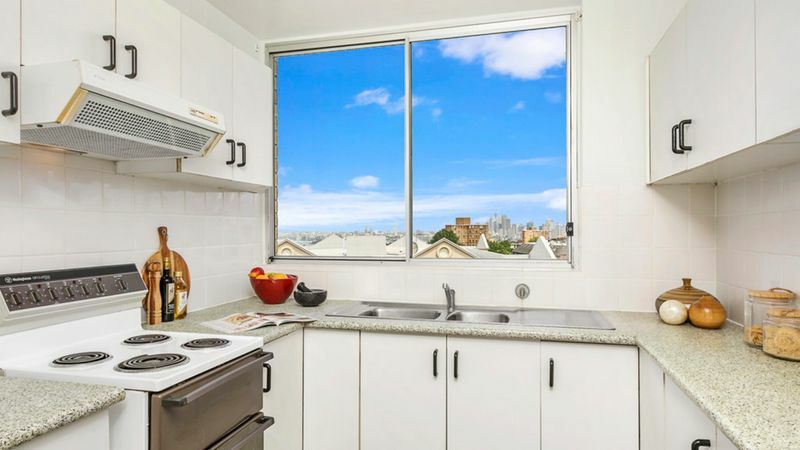 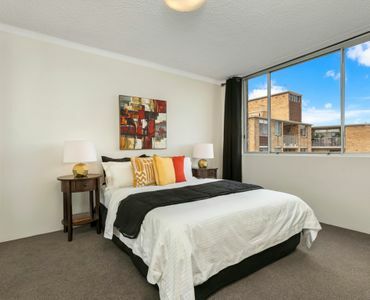 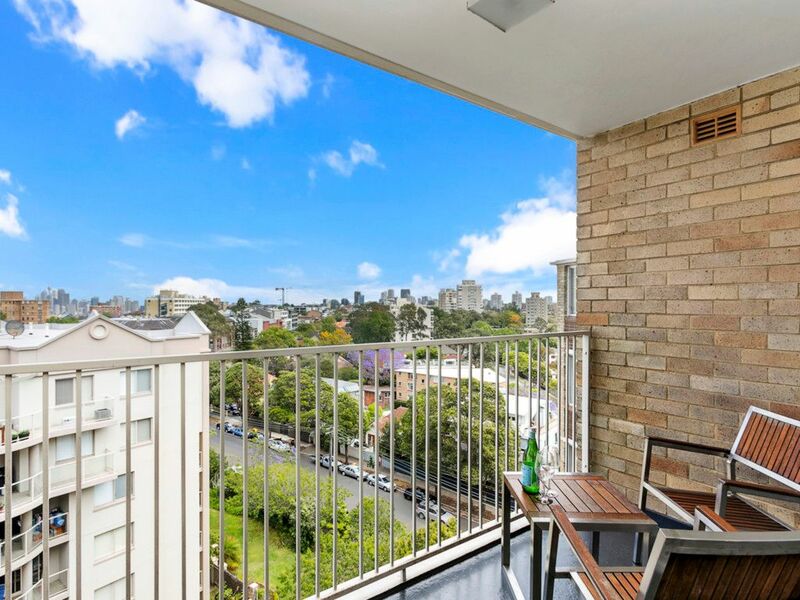 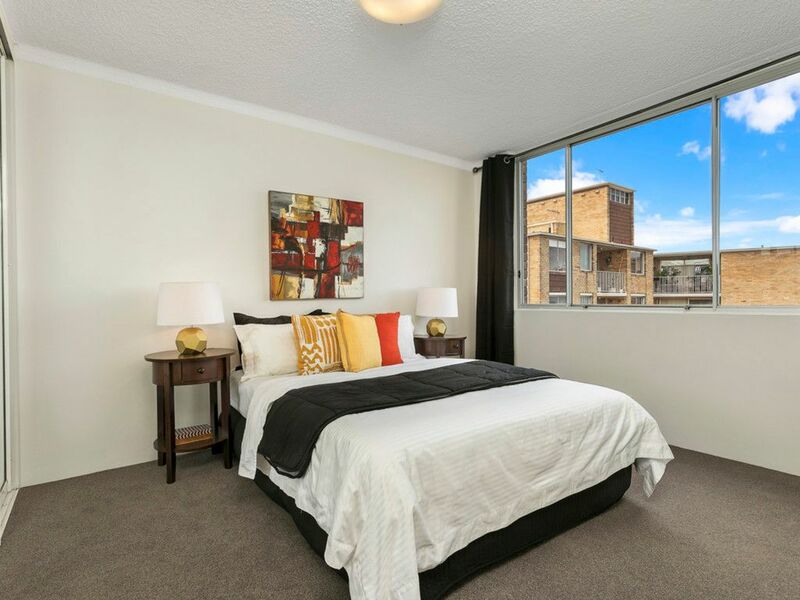 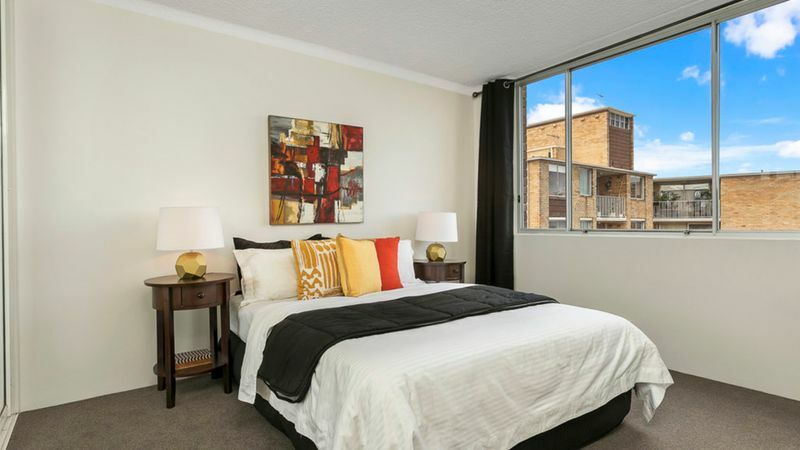 It features two double bedrooms, main with built-ins, a good-sized kitchen and a combined lounge/dining area flowing onto a balcony with harbour views. 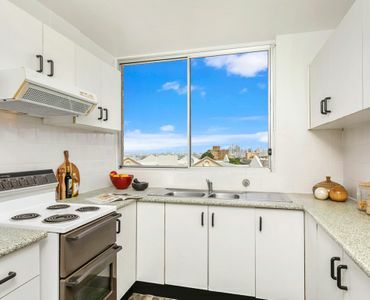 The apartment also offers a separate private laundry and security undercover car space with an extra storage room. 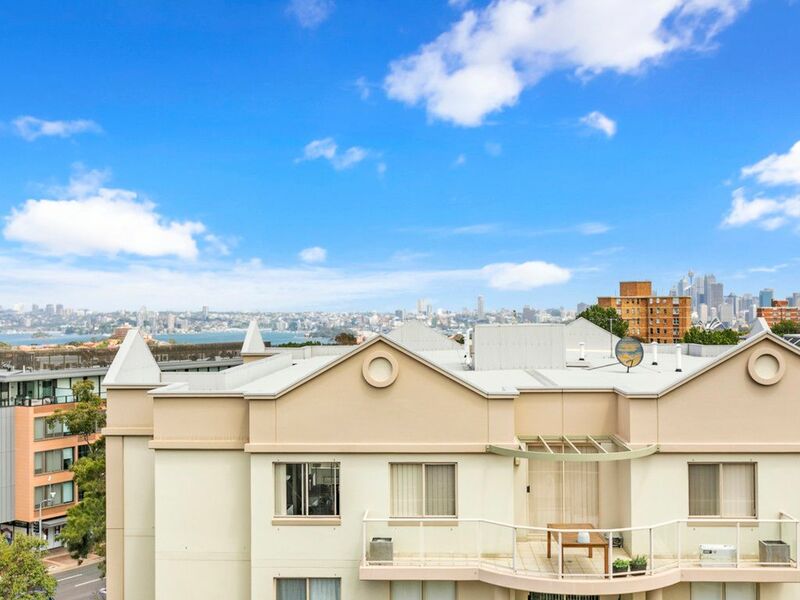 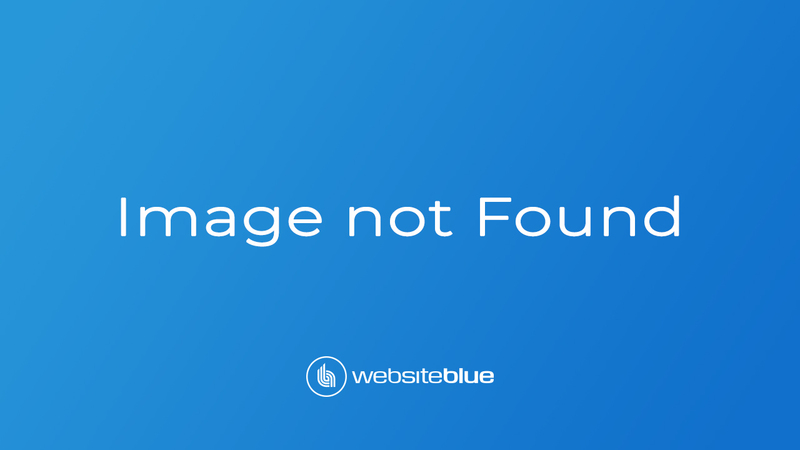 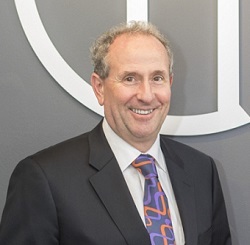 An easy stroll to all the best features of the Lower North Shore with direct CBD transport, Mosman and Cremorne Junction’s shops, cafes and restaurants, and the Orpheum cinema complex. 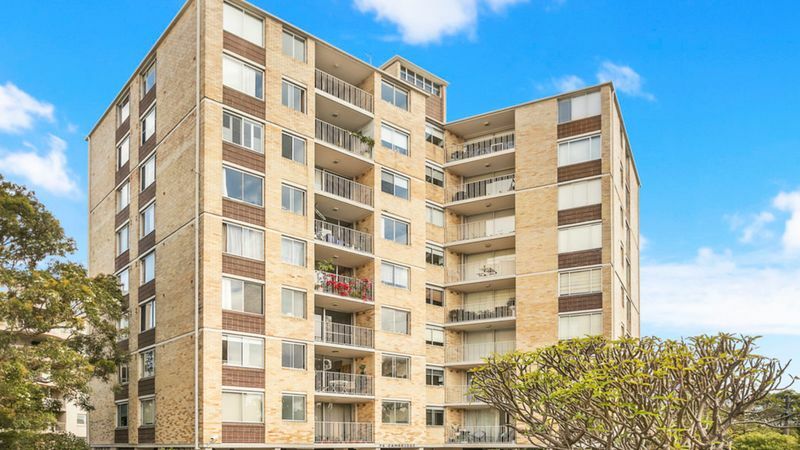 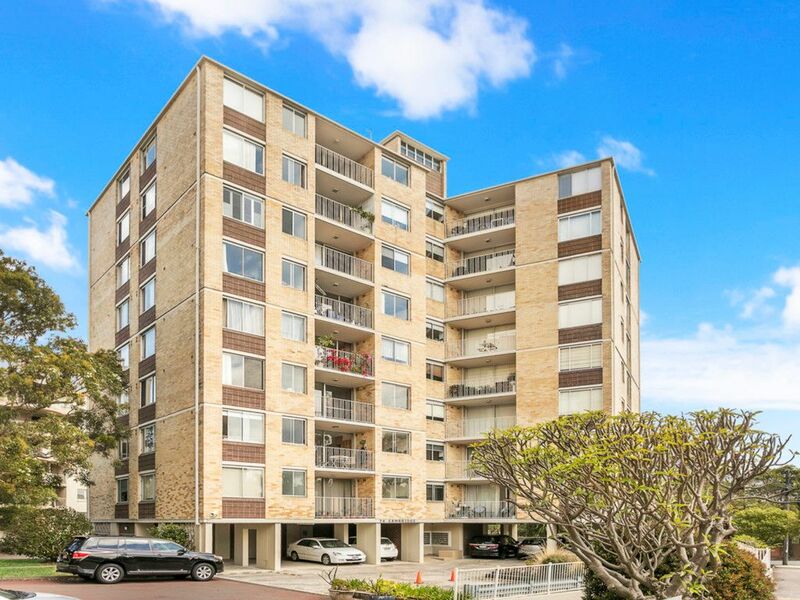 Perfect to move right in, or potential for improvement, this apartment represents a great home or an exceptional opportunity for the astute investor.